Pokémon GO has popularised augmented reality games, where elements from video games are transposed on to real-time images of the real world. If you’ve had enough of trying to catch ’em all, here are 7 other augmented reality games that are definitely worth a try. 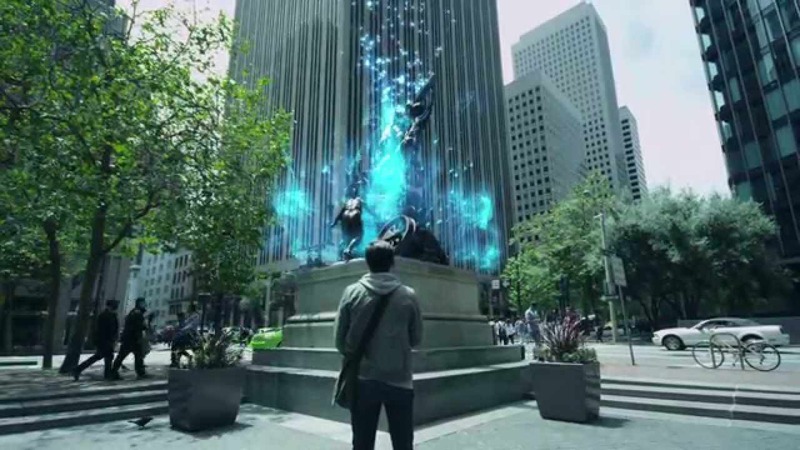 Ingress like Pokémon GO, was developed by Niantic and is a massive multiplayer sci-fi game where the future is at stake and you the player have to choose a team to side with and capture portals (located at real-life places of cultural interest, such as museums and landmarks) which you can mine for equipment and link up with others to form mind-control fields. The game has over 7 million players around the world. This game is basically a huge treasure hunt. Players use their GPS to locate ‘caches’ that are hidden at different real-life locations throughout the world. 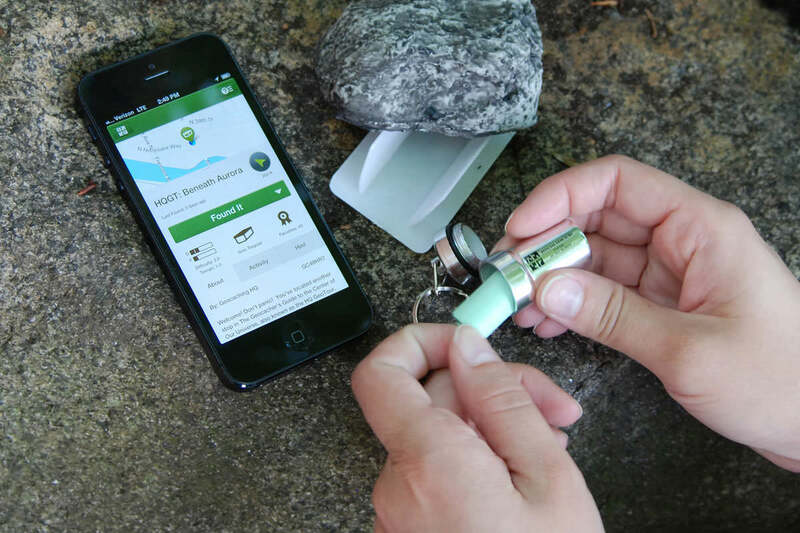 These caches typically consist of a waterproof container that has inside it a notebook and pen or pencil; the player signs the cache and leaves it where they found it for someone else to find and sign. Larger items can also be found and traded. Play this game and you’ll see the world around you transformed into a frenzied battleground with never-ending alien attacks. The goal of this game is to use all sorts of weapons to protect the world from an alien virus that threatens to wipe out mankind. This augmented reality game is more of a workout app. It uses your smartphone’s location data to make it seem like you’re on the run from zombies. Your goal is to run from the zombies and make it to one of the last remaining outposts where humans are safe. To get started, simply start walking, jogging or running and you’ll soon hear through your headphones what your mission is – if there are zombies nearby, you have to speed up. 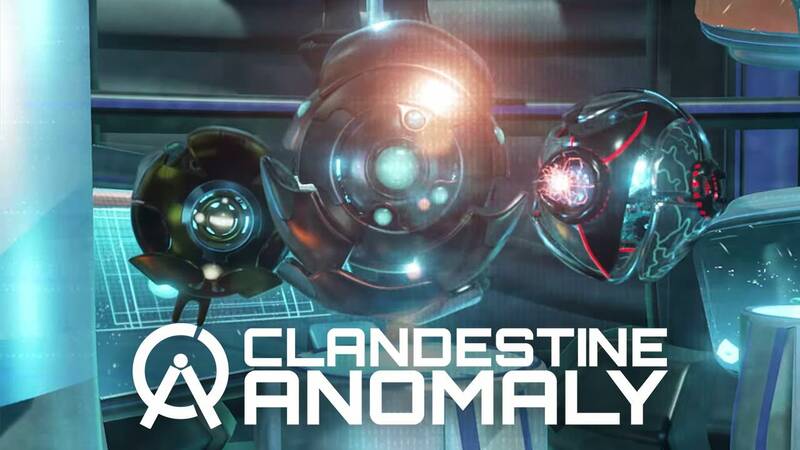 The game has over 1 million users and over 200 missions for you to work your way through. 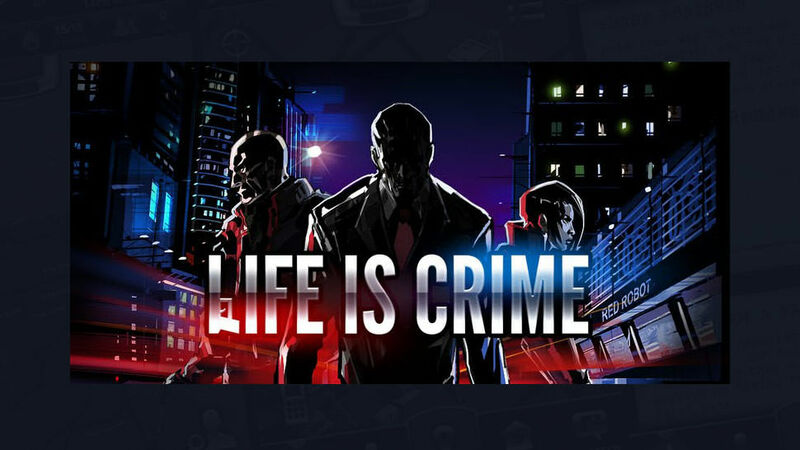 As its name suggests, this game is all about the world of crime, with criminals and gangs aplenty. Join the gang of your choice and fight with other gangs to win territories and complete tasks for rewards. The more places you dominate, whether it’s coffee shops, supermarkets, landmarks or sports arenas, the greater your reputation will be. Will you become the ultimate gangster in your area? This game transforms the world around you into a fantasy world of the past, complete with monsters to slay and a variety of quests to complete. 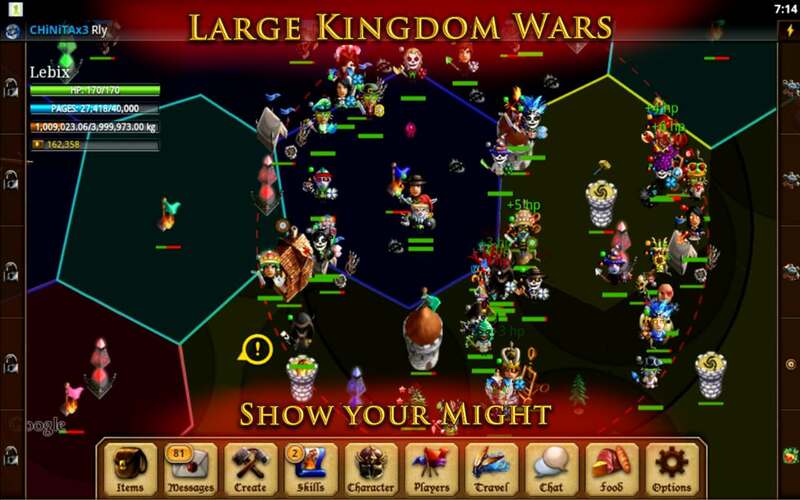 As well as exploring the virtual kingdom, there’s plenty for you to do, with leaderboards, chat rooms, trading and battles with other players, not to mention 40 levels for you to complete. The team behind Zombies, Run! 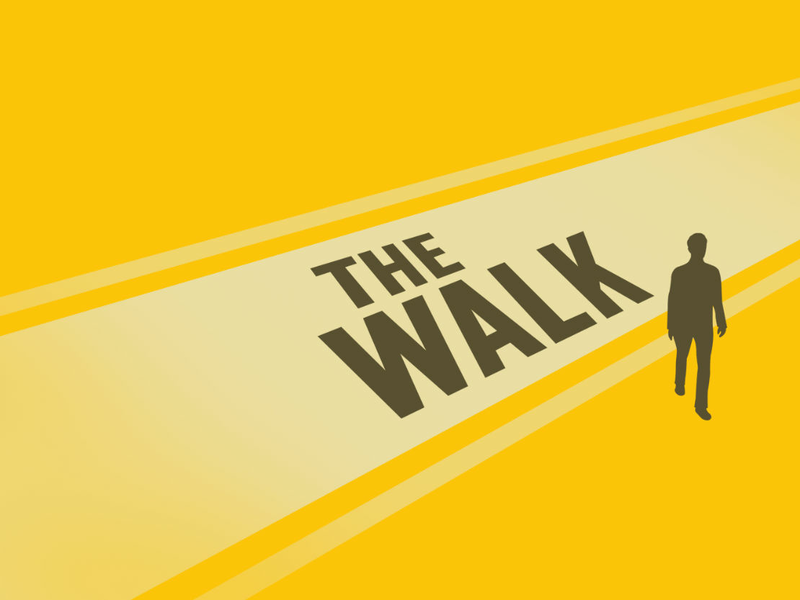 created this game, where your objective is to walk to a mysterious destination, carrying with you a virtual device that can supposedly save the world. As you get closer to your destination, you’ll unlock a series of audio clips that add to the story and make you more determined to reach your destination and save the world. The 9 Most Misquoted Lines In Movie History That Will Make You Think! With classic lines by everybody from Dirty Harry to Darth Vader being spouted out incorrectly, Voolas will help you to get those quotes absolutely perfect. Here are the most misquoted lines in movie history. What Were The Most Pirated TV Shows Of 2016? TorrentFreak has released a list of the top 10 most pirated TV shows of 2016 - can you guess which is number one? If you have acrophobia you really don't want to open this link. These are the scariest views on the planet! Terry Wogan’s Top 5 Moments – #3 Might Surprise You! To celebrate his life and work, here are 5 best moments of Terry Wogan's life. Sir Terry, you will be missed.